A fantastic fine November day. 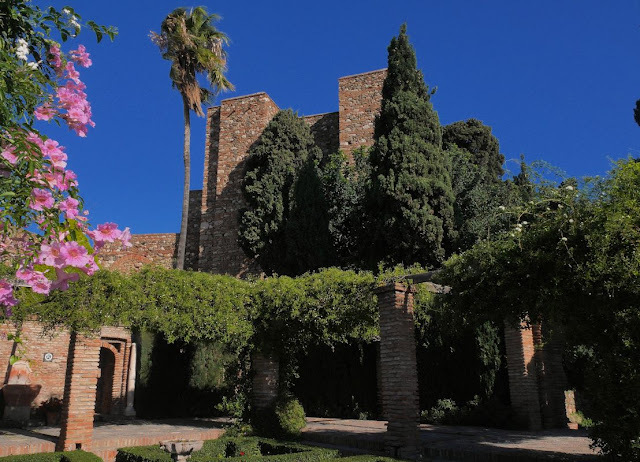 Perfect for visiting the well maintained Alcazaba Castle and Gardens in Malaga - situated right behind the old roman Theatre in Malaga - one of the oldest cities in the world. 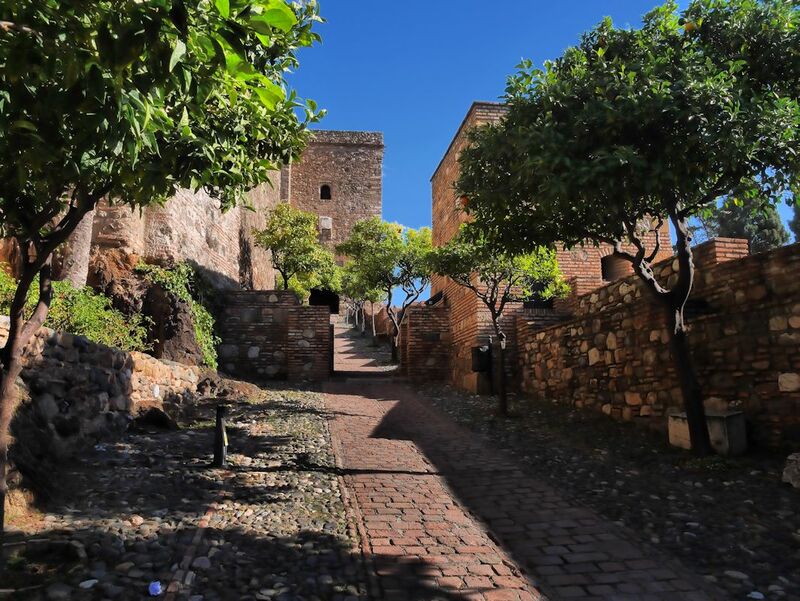 According to Arab historians, it was built between 1057 and 1063 at the instructions of Badis, King of the Berber Taifa of Granada. Transported material was used in its construction and columns, capitals and other materials were taken from the nearby Roman Theatre.